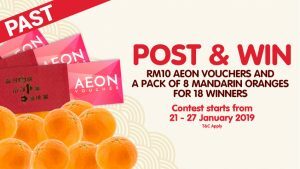 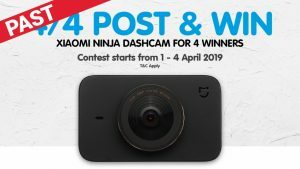 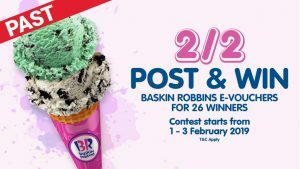 Contest entries must be submitted by 25th November 2018, 11:59pm. 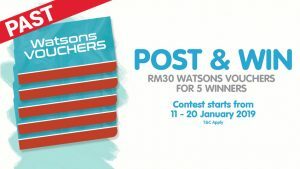 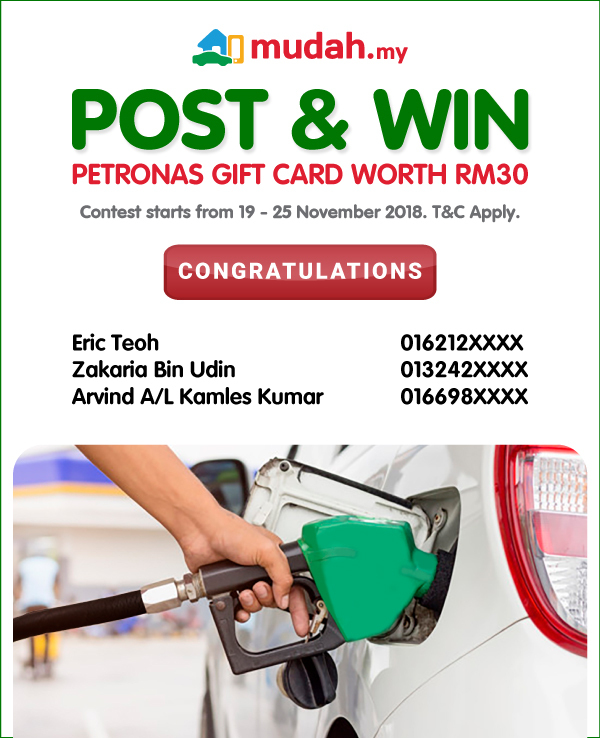 Three (3) Winners will be selected to win 1 Petronas Gift Card Worth RM 30 each by the Mudah.my Sdn Bhd (“the Organiser”) judges. 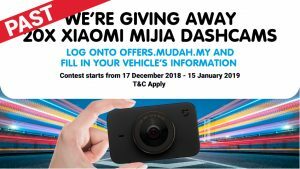 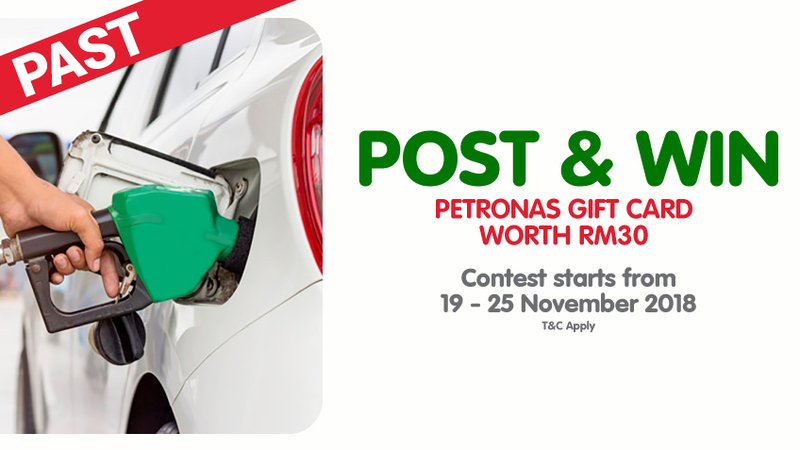 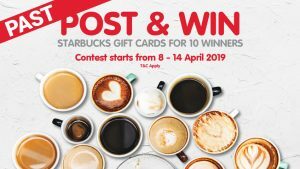 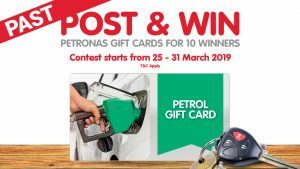 The Post & Win Petronas Gift Card Contest is open to all Malaysian residents age 18 and above as on 19th November 2018.